The North American F-86 Sabre, is a jet fighter produced by North American Aviation. The Sabre was by far the most-produced Western jet fighter, with total production of all variants at 9,860 units. 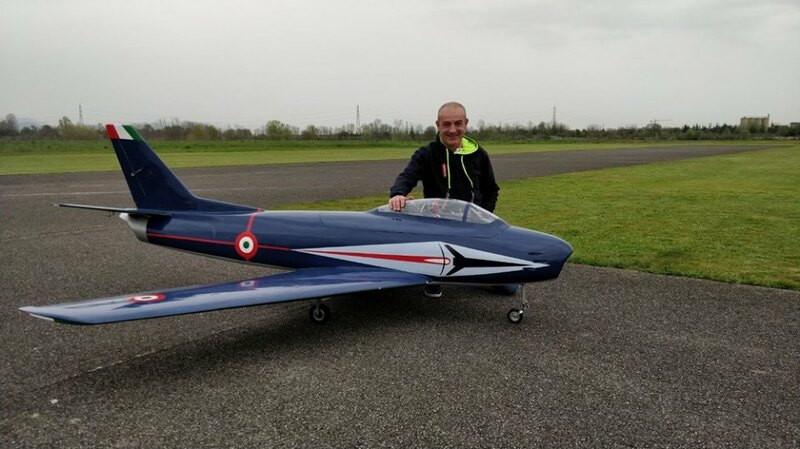 "MIRCE MODELS" in partnership with Damiano Orizio offer short wooden kit for 1/4 scale F-86 Sabre RC jet model. 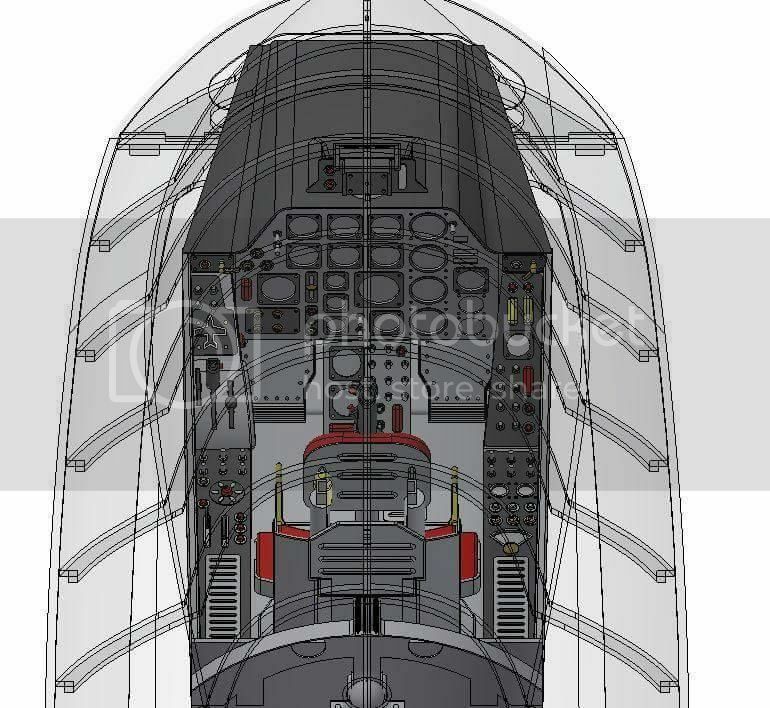 Wingspan: 2825 mm / 111,2"
Length: 2850 mm / 112,2"
CG: on the middle of the aluminum wing joiner tube. 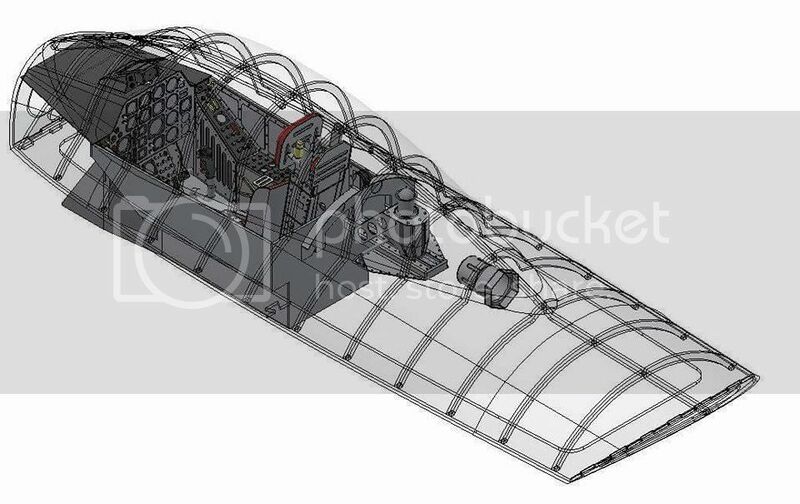 important to accentuate is that complete model was first drawn in 3D program. 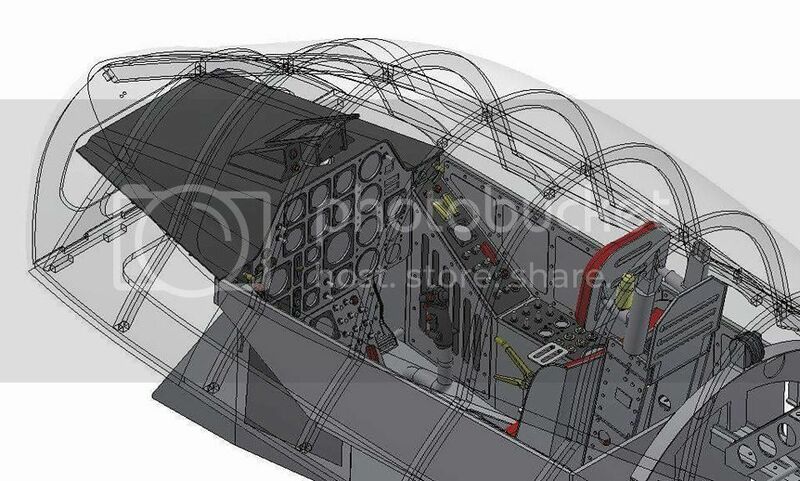 In combination with 3D drawing, parts fit perfectly and modeler need minimum time to assemble F-86 Sabre kit. Also, the program calculates all structural loads and there is no fear that the model could break up in the air. 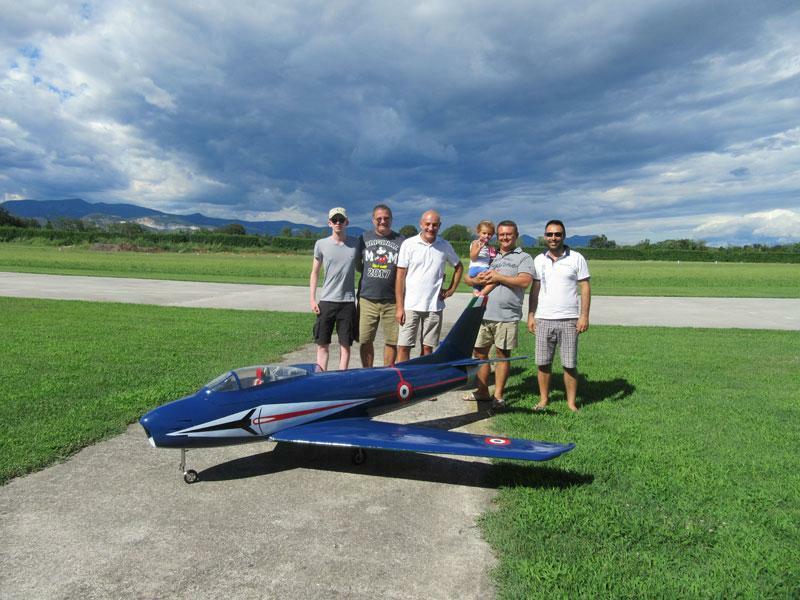 Until now Damiano made more than 350 flights with this model!!!! 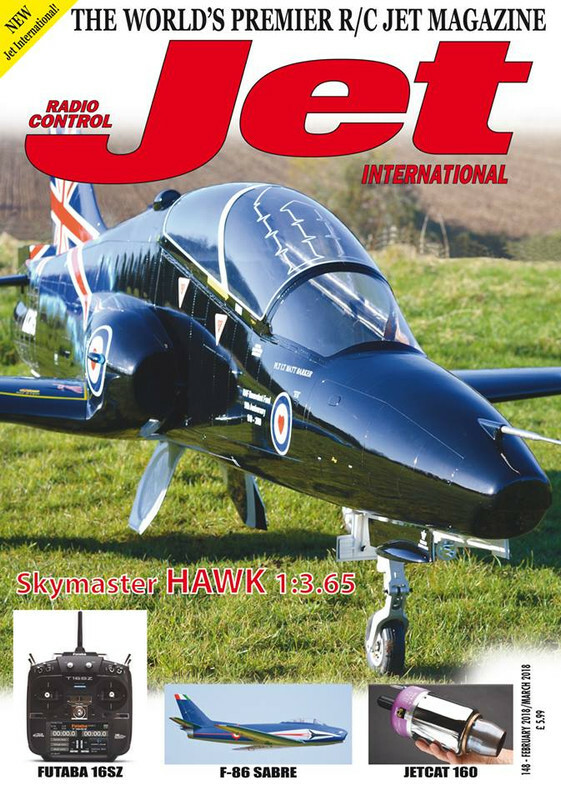 Text written by the constructor, Damiano from first hand describe all details and Sabre flying characteristics, so this is great for all our F 86 wooden kit buyers. 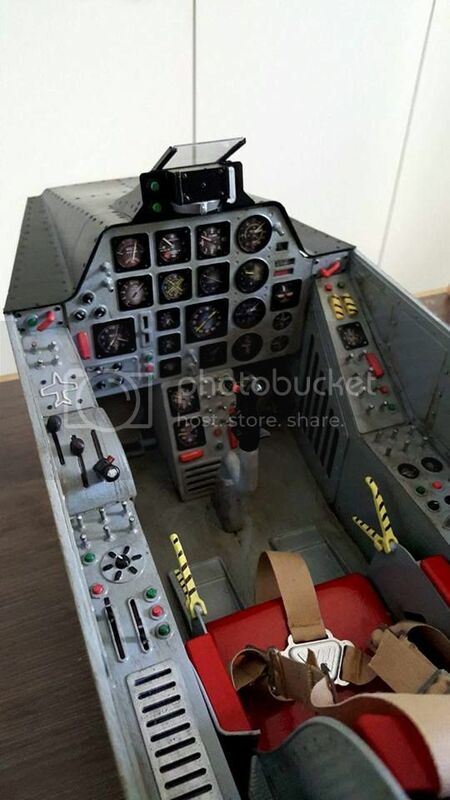 Price for short wooden kit is 430,00 Euro. Shipping is not in kit price, but for example, for USA shipping cost 85,00 Euro. 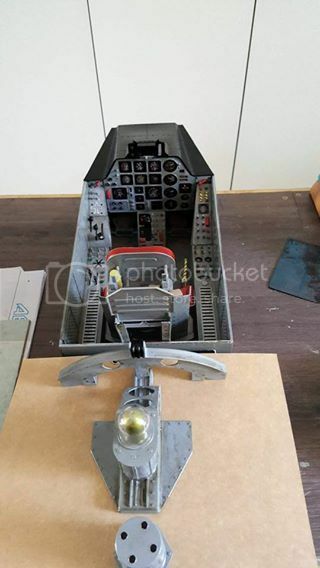 Wooden kit and all other parts are on stock, next day after payment the package will be sent. 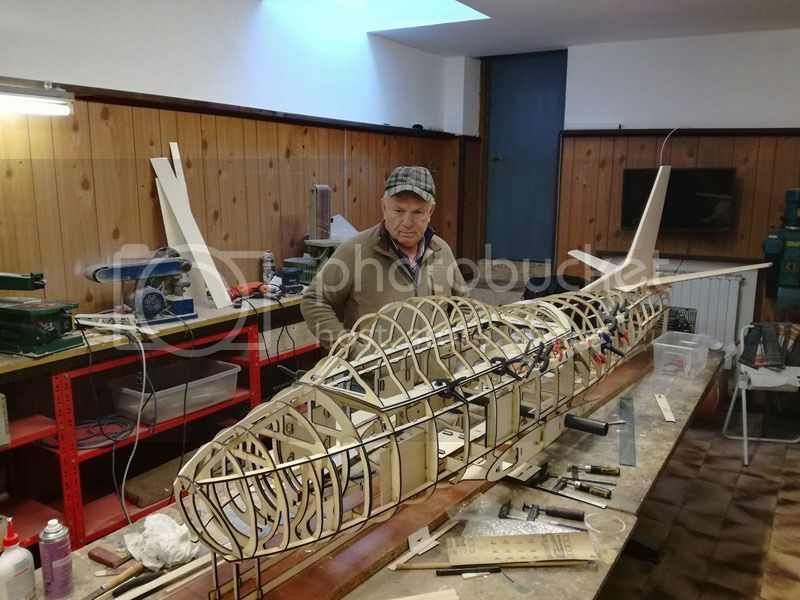 - Aluminum tubes (wing joiner & tubes for rudder and elevator) - 25,00 Euro * you must have wing joiner tube when made fuselage & wing for alignment!!!!!!! 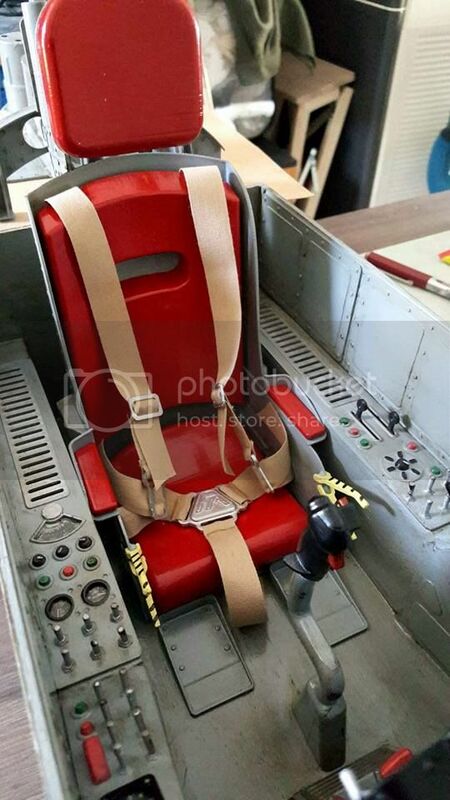 Francesco Mondinelli made this fantastic cockpit for "Mirce models" F 86 kit. We recommends covering the air frame with 3 mm balsa and 100 gr fiberglass cloth & epoxy resin.